Our customs brokers can help formalize all customs procedures for all incoming goods. 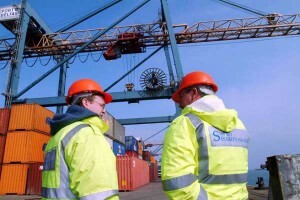 Specialists also provide consultations on customs procedures for Latvia, Lithuania and Russia. We also help correct form of customs documents, TIR CARNET`it stop, calculate the cost of customs clearance and so on.